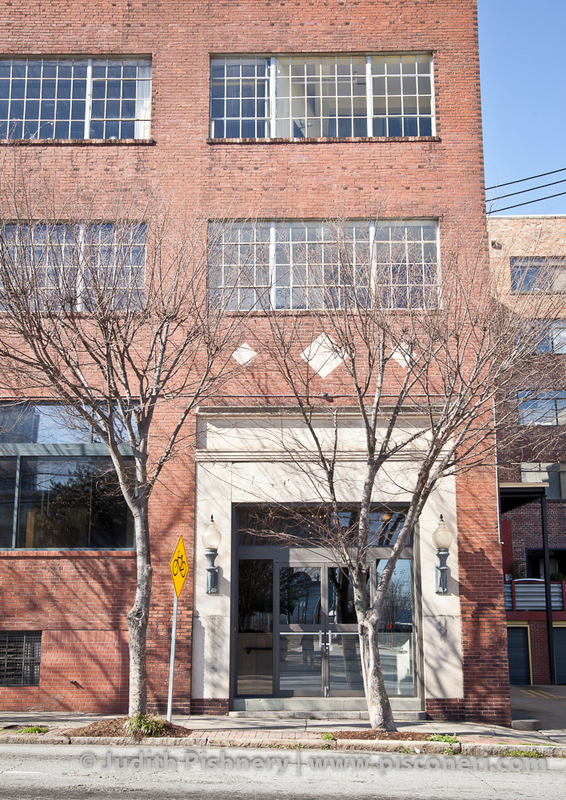 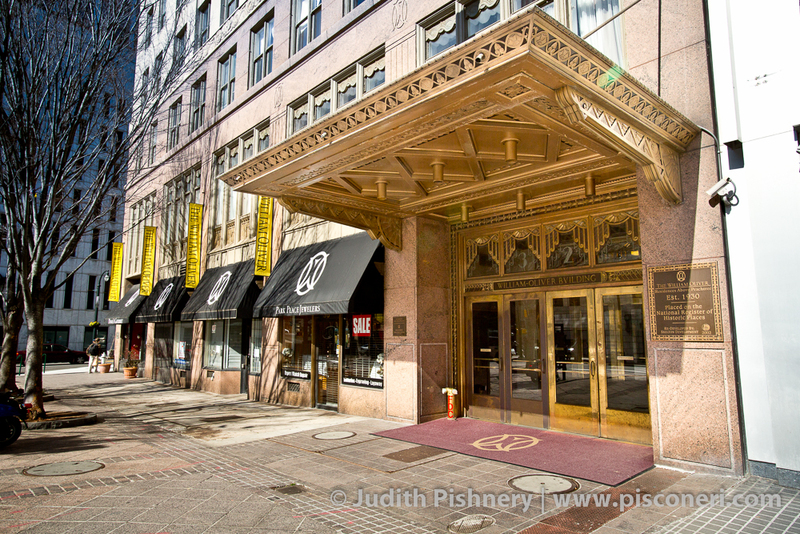 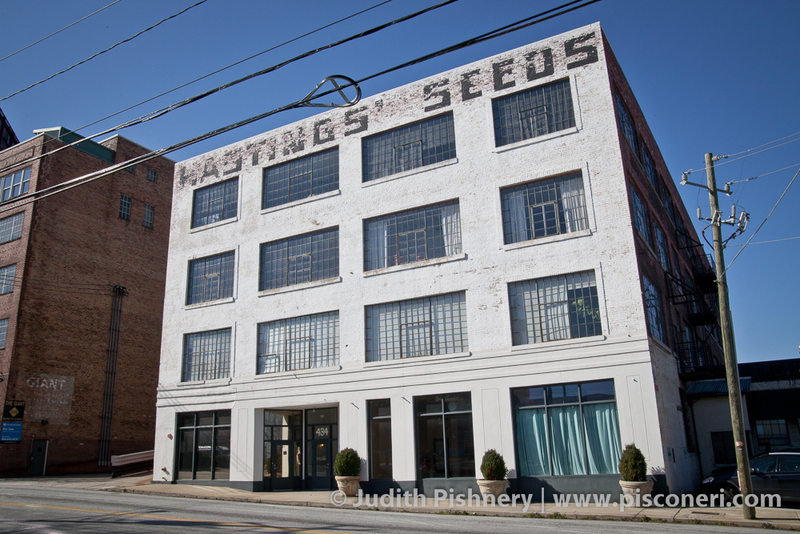 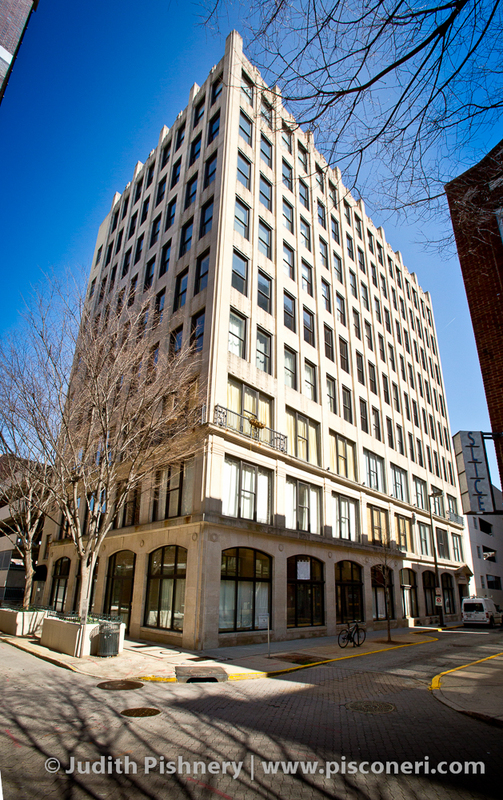 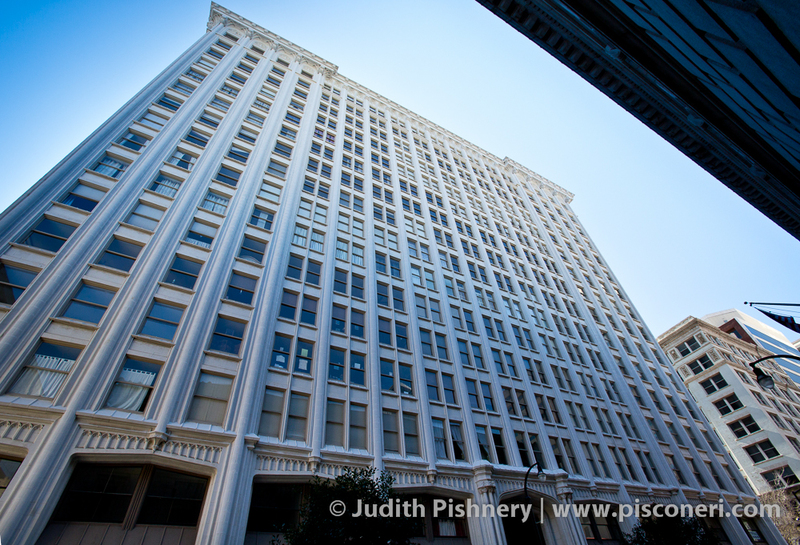 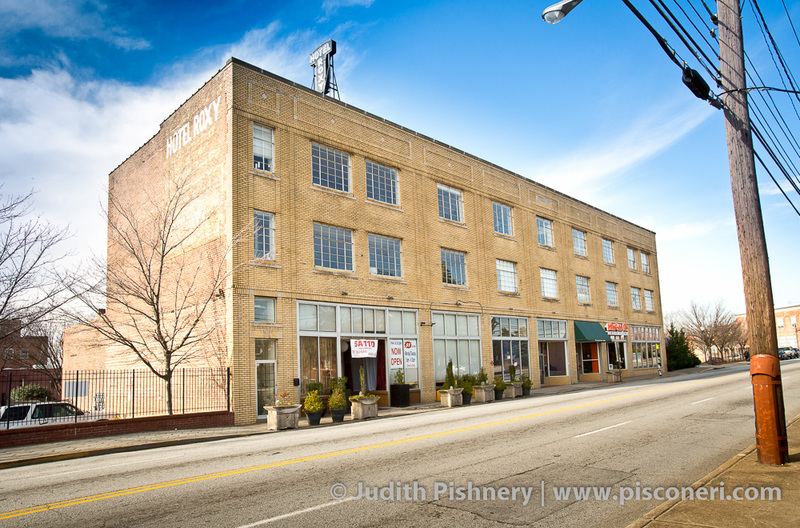 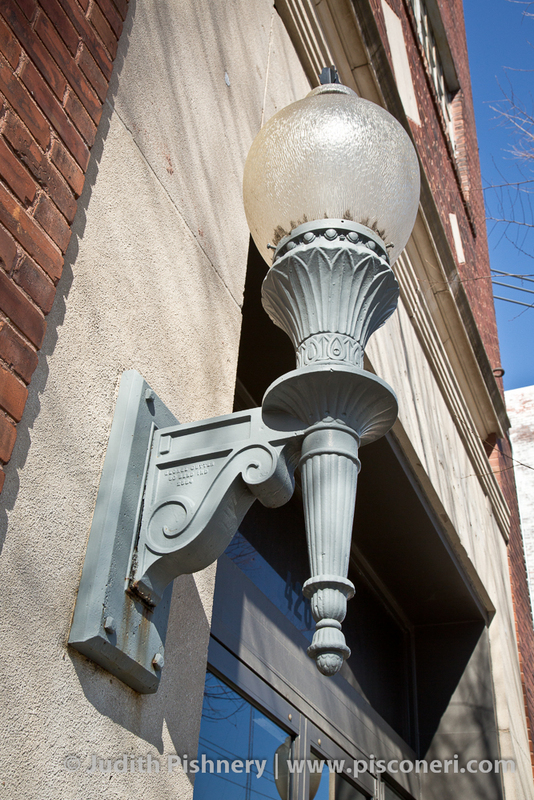 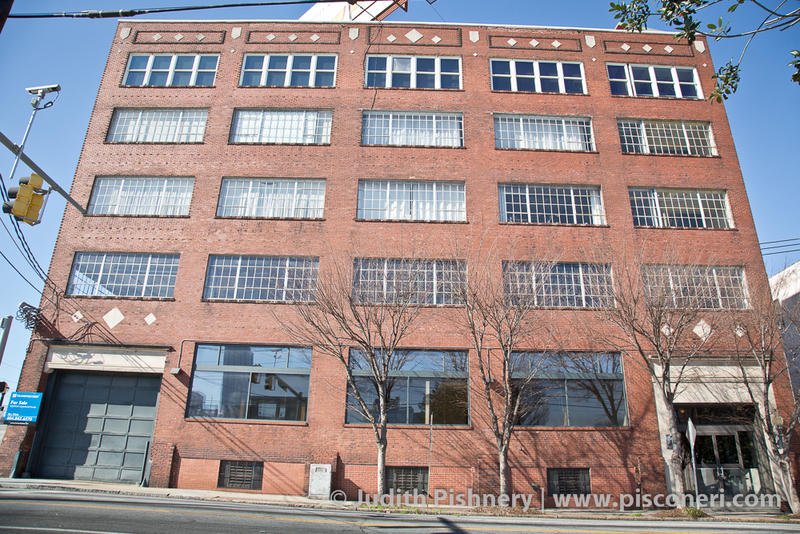 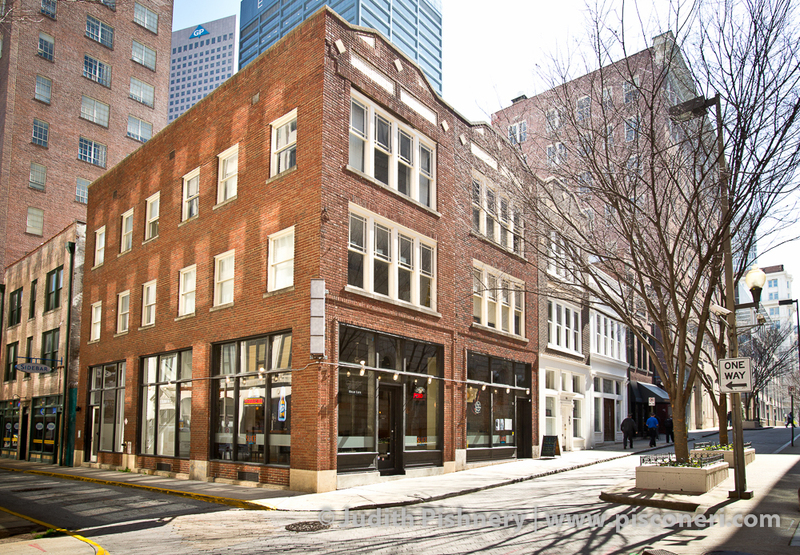 This building was built in 1923 by architect Emil C. Seiz as a warehouse for the Westinghouse Electric Company. 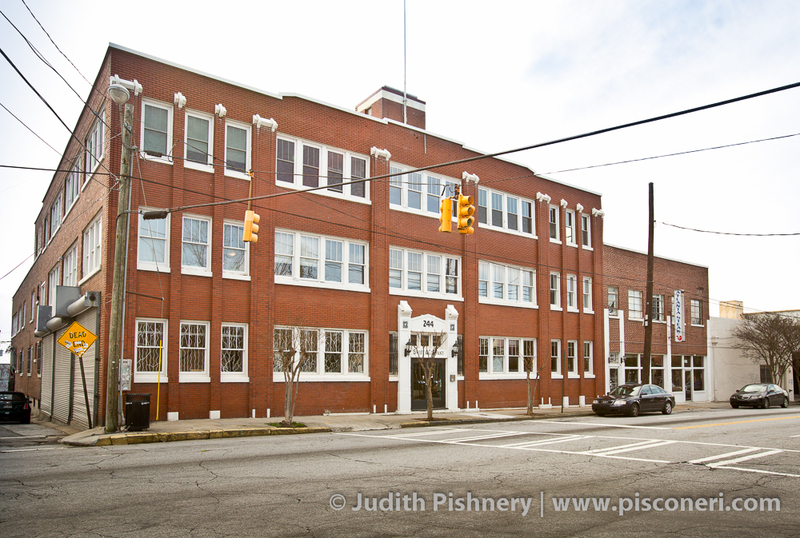 Seiz was the in-house architect for Atlanta’s Massell Realty Company from 1915-1940. 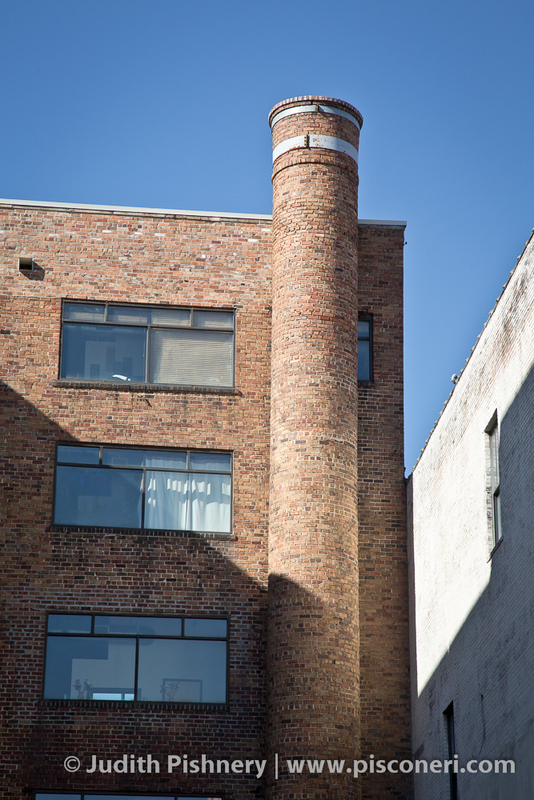 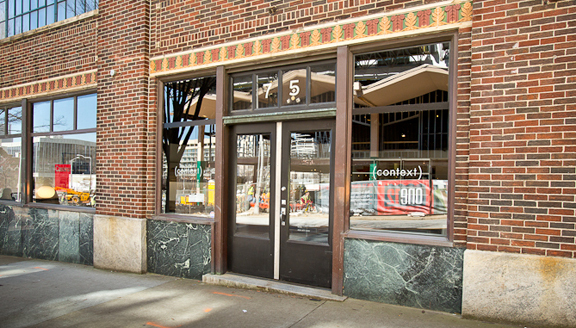 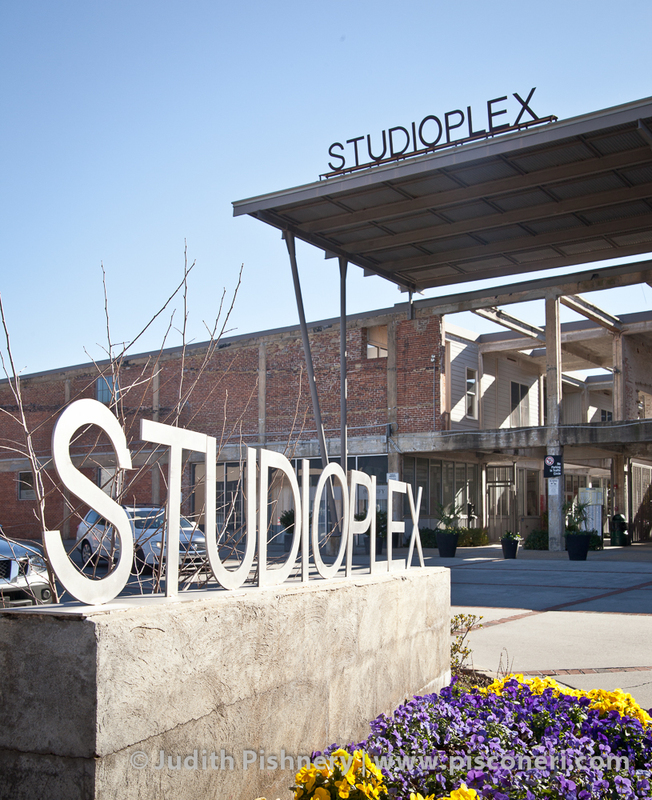 The six story building is concrete frame clad in brick. 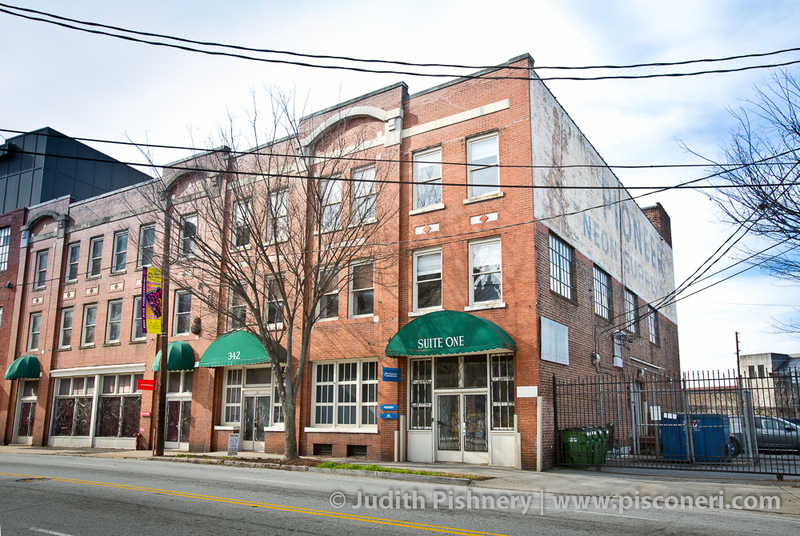 It was renovated in 1996 for use as loft apartments, then converted to condominiums.